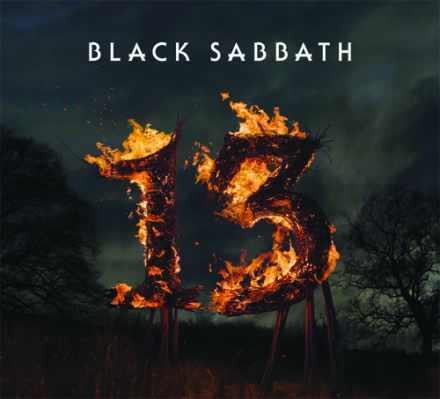 Black Sabbath chose the Hive motion lenticular technology for the front cover of their new best selling Album '13'. Run across the world as a special edition this stunning artworks depicts a burning 13 in smooth fluid motion. The cover has been so successful that it has already been re-printed on 2 occasions. Contact Hive if you would like to understand more about this technology and request samples. 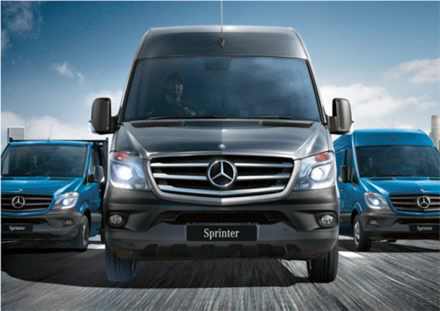 Mercedes chose the Hive motion postcard technology to promote the new Sprinter Van. The fluid motion produced depicts the van traveling towards camera and shows off some of the new features of the product. The postcards were received very well by the client, everyone just played with them and they were a real talking point.